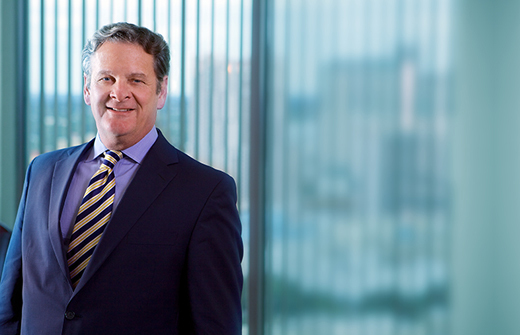 Michael Colvard is skilled in all aspects of bankruptcy cases, including Chapter 11 Debtor representation, counsel to Trustees, acting as Trustee in Chapter 11 proceedings, representation of creditors committees, and secured lenders. Mr. Colvard has 30 years of experience in bankruptcy and commercial litigation, with emphasis on commercial bankruptcy proceedings and sophisticated collection processes on behalf of institutional lenders. Mr. Colvard’s experience encompasses significant bankruptcy proceedings, including confirmation of separate bankruptcy plans involving related debtors in a major South Texas restaurant franchise operation; liquidation of an internationally-known rig manufacturing facility; federal forfeiture processes concerning a Chapter 11 Debtor and involving fraudulent transfer claims between international entities; representing Creditor Committees in various Chapter 11 Cases, one involving a refinery and another out of state oil and gas entity concerning disputes under joint operating agreements providing substantial distribution to unsecured creditors. Mr. Colvard’s recent creditor work resulted in 100% collection of secured debt, including default interest, costs, and attorney's fees. 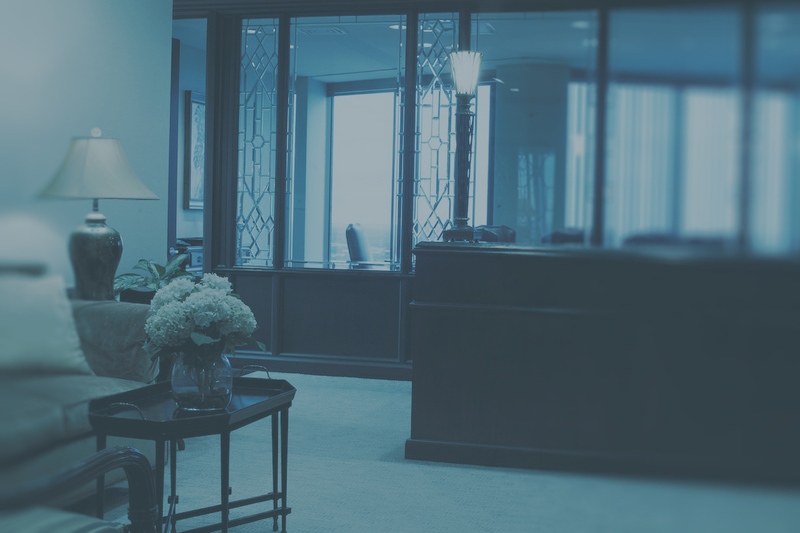 Mr. Colvard’s practice also includes collection cases, complex commercial litigation and appellate work in state and federal court venues throughout Texas, as well as participation in complex bankruptcy/Federal Court litigation involving substantial investor fraud schemes against third parties. Before joining Martin & Drought, Mr. Colvard served as law clerk for the Honorable Bert W. Thompson, Chief Bankruptcy Judge for the Western District of Texas.